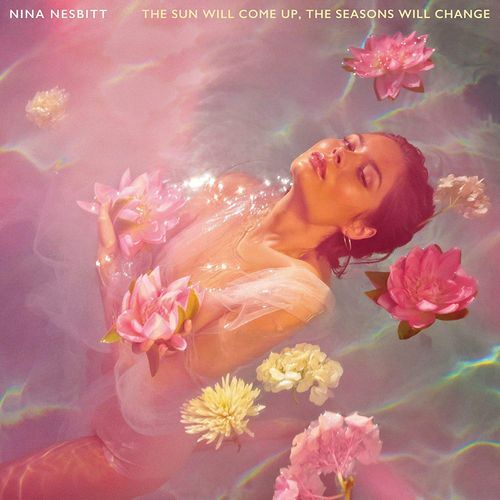 Scottish singer-songwriter Nina Nesbitt seems to be bordering on the big time with her latest, The Sun Will Come Up, The Seasons Will Change. Although not unfamiliar to UK audiences who took her sophomore LP to #21 on the charts, this latest LP should serve as an intriguing intro to American audiences. Nesbitt’s songwriting and performance prowess is on excellent display here, with tracks that are sometimes introspective and yearning, other times boldly defiant and confidently badass. Case in point: standout track “Loyal to Me.” This sugar sweet pop album with an edge will keep listeners coming back again and again.